Is your child going to do a lot of biking or skating this summer? Protect those little knee, elbows and palms with this safety set from Schwinn, which recently had a great price drop. 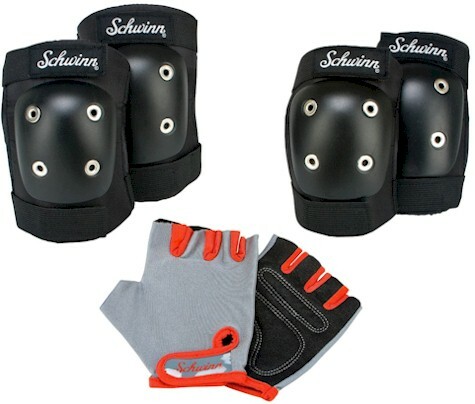 Amazon has got the Schwinn Child's Pad Set with Knee Elbow and Gloves for $8.50 with free Prime/SuperSaver shipping. It got 4.3 out of 5 stars over 357 customer reviews.